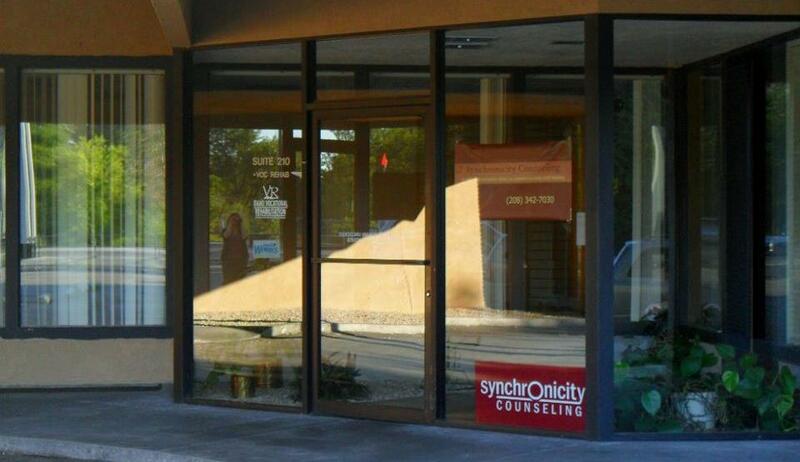 Synchronicity counseling is located on Americana just South of the Boise River, between Shoreline Drive and Kathryn Albertson Park. Turn West on Americana Terrace to access parking. Enter through the main entrance, facing Americana. Suite 215 is on the right when entering the building.